It seems unfair that an innocent-sounding object like lip gloss or lipstick could actually be harming us! Unfortunately, the truth is these cosmetics are not regulated and most of them contain heavy metals and chemicals that wreak havoc on our health. Did you know experts estimate the average woman eats 10 pounds of lipstick in her lifetime? (1) Read on to learn how to protect yourself and your family with chemical-free makeup. If you haven’t heard much about heavy metals, you may be wondering what all the fuss is about. Isn’t metal natural? Yes, but when we talk about “heavy metals,” we’re referring to tiny, toxic pieces of metals like lead, cadmium, arsenic, aluminum, and many others. Our processes of mining and manufacturing often stir them up and expose us to them in unnatural ways and amounts. If heavy metals are such a problem, why do we find lead and the others in so many cosmetics? Obviously, we want to avoid filling our bodies with these toxic heavy metals! But finding safe lipstick or lip gloss can be so confusing. Are we doomed to never wear make-up again? Fortunately, there are ways to wear non toxic make-up and reduce our exposure to these chemicals, which we’ll talk about soon. In addition to all the problems discussed above, teen girls who are exposed to heavy metals face extra issues. When a girl hits puberty, her body is still trying to figure out how to set up her reproductive processes, causing her to be extra sensitive to any disruptions. As we noticed above, heavy metals are closely associated with issues in endocrine and reproductive health. While there will be very trace amounts of heavy metals in the coloring of any cosmetic, there are steps we can take to greatly reduce our exposure and risk of health issues. When using any lipstick, be sure to keep it away from babies and small children, as they are at a higher risk for complications. If you eat while wearing lipstick, you unfortunately ingest more! To reduce exposure, make sure you wash off your lipstick before you got to bed. 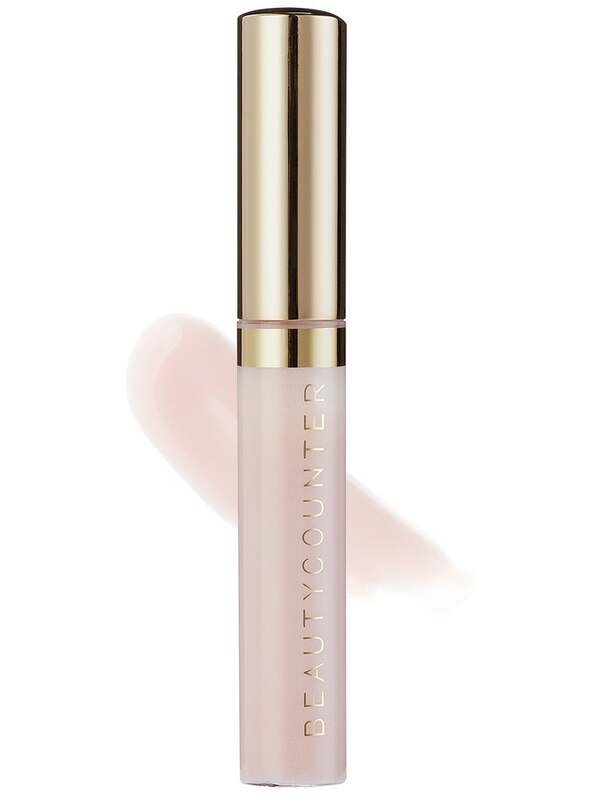 Beautycounter offers a perfect, non-toxic lip gloss, which is my daily favorite, as well as great lipsticks. I like the sheer lipstick as I don’t like heavy color and it’s so moist and lightweight. But they offer more intense color too that you can layer with a gloss. Browse all their lip products here. What about all the heavy metals and other toxins that may already be stored in your body?